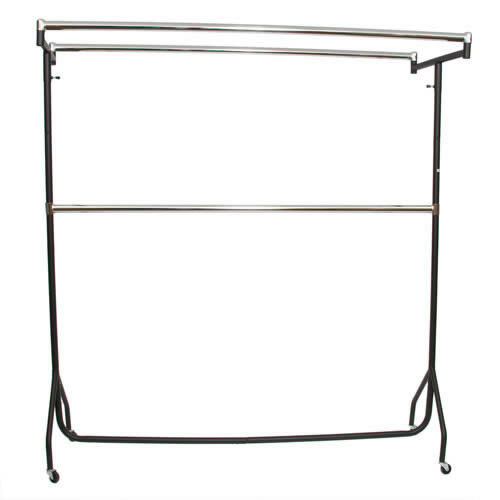 This is the 6ft Extended Black & Chrome Garment Rail with two really useful Chrome Double Top Rails & an adjustable Chrome Central Rail to give a huge amount of storage capacity. This pack includes two extension pieces to increase the height of the rail that then allows extra hanging space for the central rail. The rail can be adjusted for height. 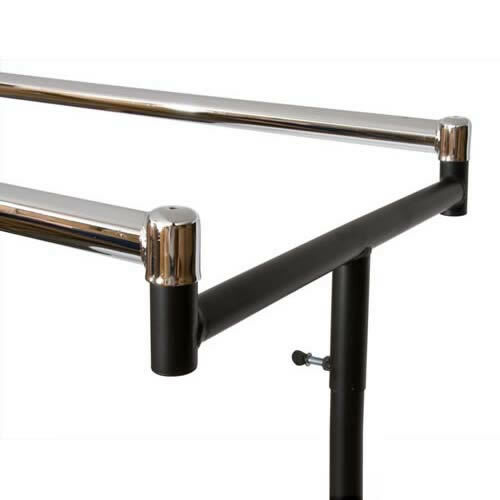 This rail is suitable for extra space - great for schools and offices etc. Delivered flat packed & very easy to assemble. H = 185 cms (72") W = 183 cms (72"). Nylon castors. 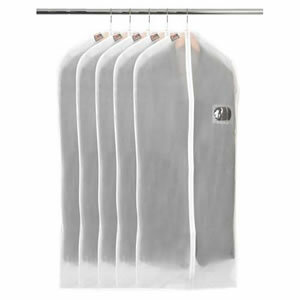 Please note that our 6' garment rail Cover will not fit over this rail.